Beyond Earth text and video let's plays, after action reports, stories. Civilization Beyond Earth multiplayer games & resources - competitive and cooperative games included! 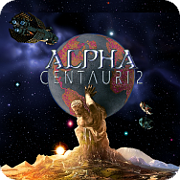 Sid Meier's Civilization Beyond Earth - Alpha Centauri sequel announced! Page created in 2.328 seconds with 24 queries.